Starry night! These Stars LED String Lights bring a magical touch to an evening of celebration. Set the room aglow this holiday season. 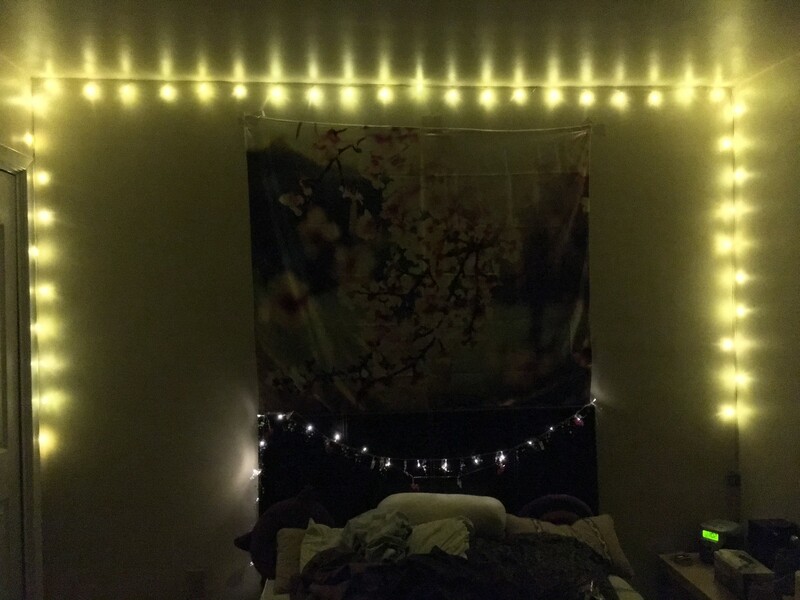 I Purchased two sets of these lights for my granddaughters bedrooms. I know they’re gonna love them!! These lights are so pretty and they’re bright, but not too too bright. I purchased the longest ones (19.6 feet!) to put up along my wall and I’m very happy! Would definitely recommend to everyone and I will definitely purchase more! 10/10 for sure!